Welcome to our Melbourne truck wreckers website. At Truck Farm Salvage, our primary focus is tractors. Diggers, Excavators and loaders. As specialist tractor wreckers, we stock a large range of used parts for a wide range of tractors, harvesters and diesel engines. We have been faithfully serving the Melbourne for the past 20 years and now also ship Australia wide and overseas. So if you are looking for new or used tractor parts, please contact us at Truck Farm Salvage, your specialist tractor wreckers. We pay top dollar for damaged farm equipment. Truck Farm Salvage is a buyer of compact tractors, farm equipment, and skid steer loaders for salvage. Do you have a damaged compact tractor, piece of farm equipment, or skid loader that is worn out, burnt, or wrecked? Melbourne auto wreckers are always looking to buy used Ford / New tractors and combines from Melbourne and surrounding areas so please contact us if you have any units available. In stock ready to go are reco engines, gearboxes, final drives, radiators. Add to that belts, sump guards, wheel hubs, sprockets, pulley shafts, stub axles, sieves, concaves, feeder chains, rims, second hand tyres and second hand batteries. 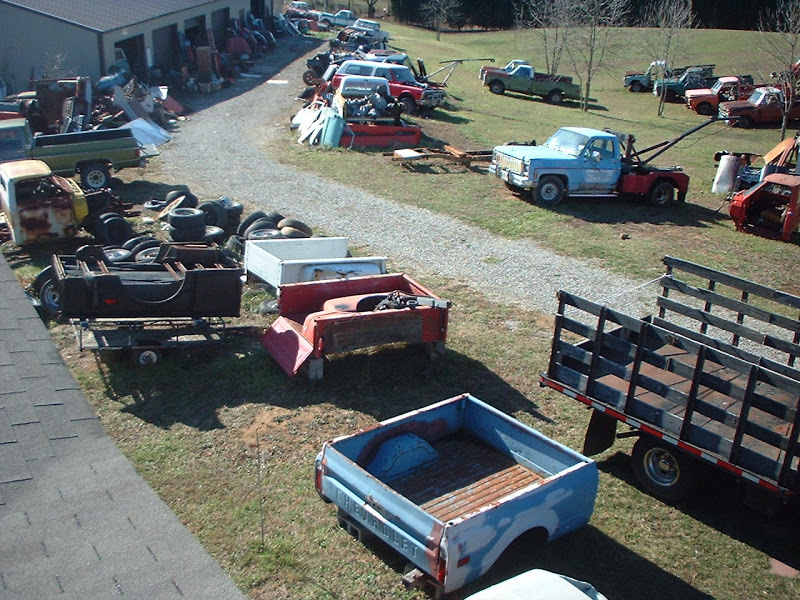 Truck Farm Salvage can access aftermarket parts at best prices for you too. Our latest new item is competitively priced motor and gearbox oils for all models. We operate in Australia as well this include Sydney truck wreckers, Brisbane truck wreckers, Perth truck wreckers.